A few months ago we reviewed the Sands Alive Glow Set and Alice loved it. 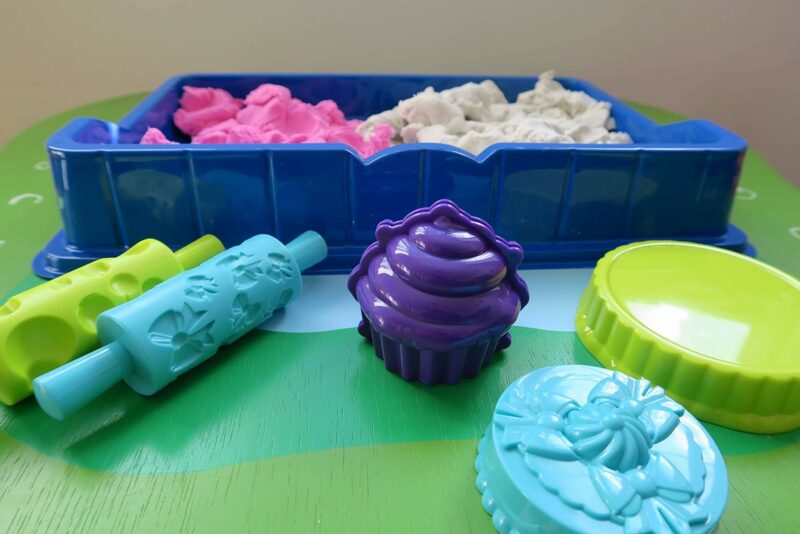 It has been played with a lot and so when I was asked to review the Sands Alive Cake Shop, I quickly said yes. So what is it? 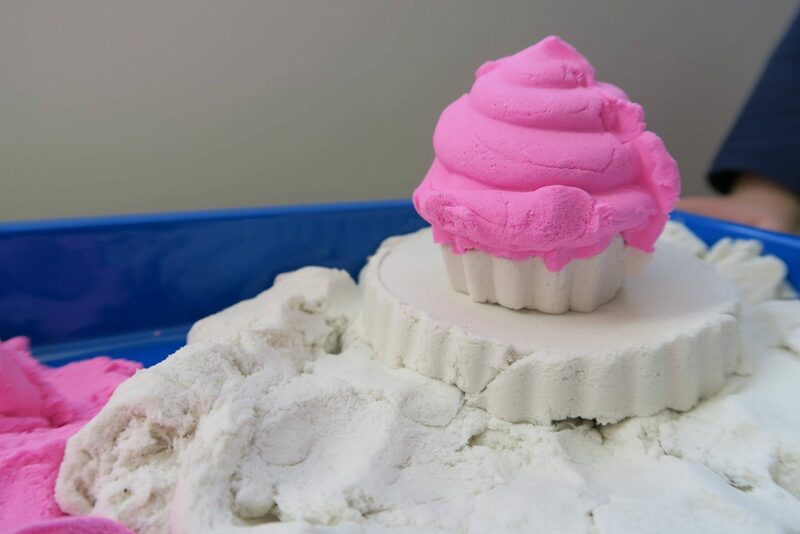 It is a super soft modelling sand set and it comes with white and pink sand, a tray, two rolling pins and some cake moulds. Alice loved the pink sand, it was an immediate hit. A great feature is that the sand doesn’t dry out! Alice got straight into making a cupcake. First she rolled out the sand to make it flat to stand it on to. Then she made a tier for it to sit on. 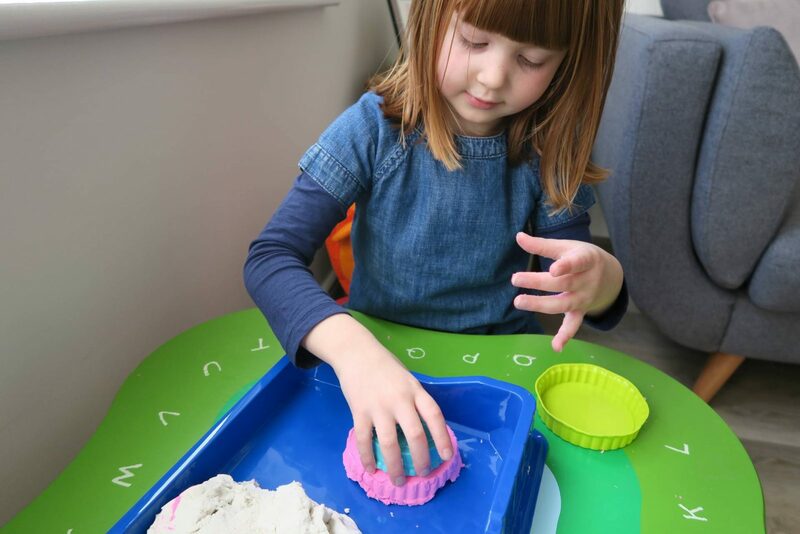 Then carefully putting together the cupcake mould and filled it with the sand. Pushing in the pink sand first, so that the icing could be pink. She made sure it was nice and compact, then added the white sand a the bottom for the sponge part of the cake. 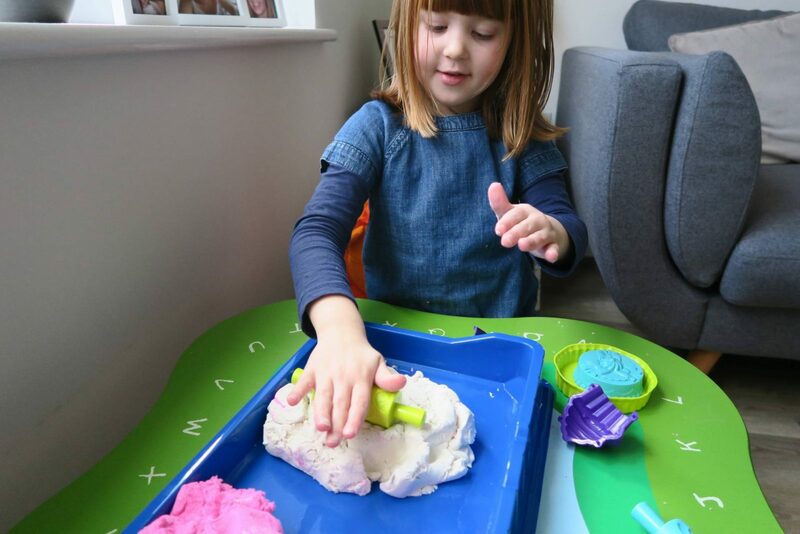 Alice placed the mould where she wanted the cake to go and removed the caseing. I was really impressed that she managed to do this all on her own. Next Alice wanted to make a two tier cake. She filled the cake mould, again pushing it down to make sure the sand got into all the detail parts of it around the side of the case. Alice carefully placed the bottom tier down first. Then with the second tier she wanted the detail part to be pink, like she had seen on the box. 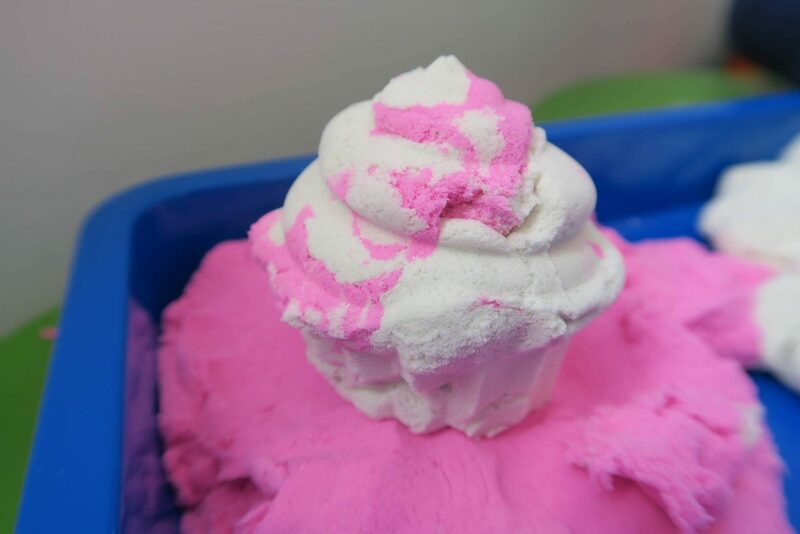 I was impressed that she realised that she needed to put the pink sand it first and pressed it down into the detail part. Then she got the white sand and filled up the rest of the mould. Then carefully placed the second tier on top of the first one. I think she did a great job…. I really like that Alice can independently make the cakes and it got her thinking about different ways to be creative. 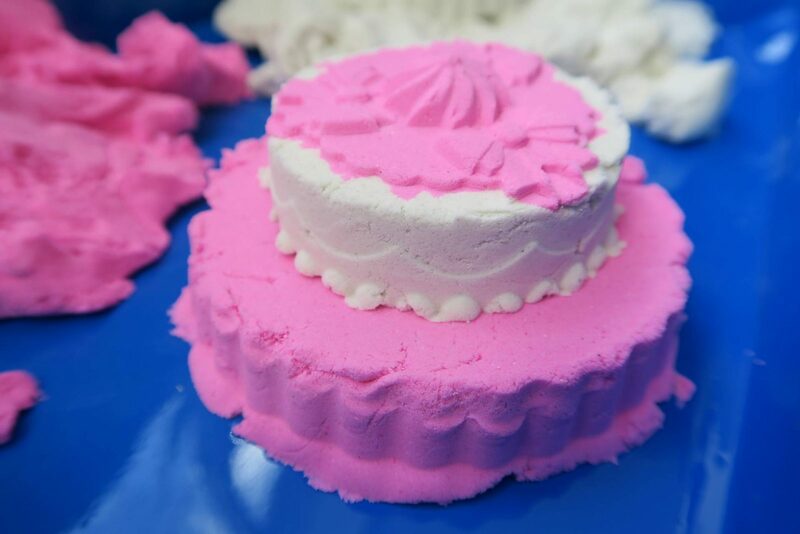 She loved mixing up the white and pink sand together to get a different effect on the cake. The best bit, it is mess free. The sand all stays in the tray and once Alice is finished she washes her hands and it all goes back in the box. Even if a few bits do spill out on the table or the floor, they just wipe away. Disclosure: We were sent the Sands Alive Cake Shop in return for an honest review. All views and opinions are my own. Oh, this looks so good! My two would love it as well. I have to admit I clicked onto your post thinking there was going to be actual cake but this isn’t as disappointing as it should be considering it’s not edible – she’s done a brilliant job of making them look fabulous! 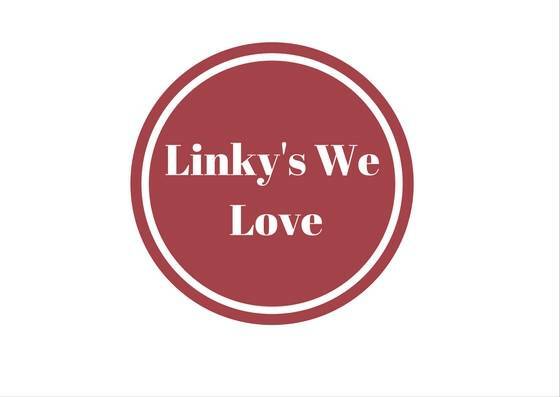 We’ve just been trying this out too – I was so impressed with it!